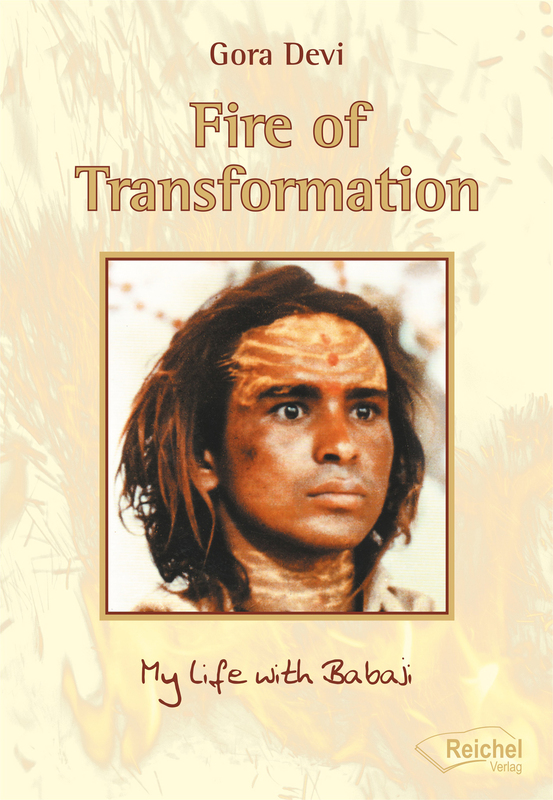 Fire of Transformation - a story of love between a woman and the Divine, between soul and spirit, between earth and sky, unique and precious. This is a deeply moving and personal account of challenge and revelation, of joy, struggle and surrender, of the outer and inner journeying towards self-discovery. Valeria Bonnazola (Gora Devi) was a young student in Milan when an inner prompting called her to India in a search for love, the love for God. 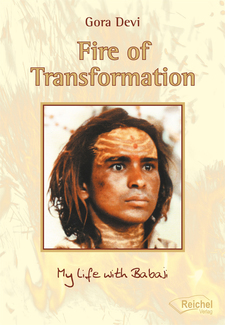 There she encountered the legendary Hairakhan Babaji -- referred to by Yogananda in his book, Autobiography of a Yogi -- the revolutionary teacher and acclaimed Mahavatar who transformed her life completely. Gora Devi was born in 10th April 1946. She obtained a Doctor of Philosophy degree at the University Statale in Milan with a thesis on Utopia and the New World. Travelling to India in 1972 she spent 12 years with Babaji, the renowned Yogi of the Himalayas. she was one of the first Western people to meet Babaji and his first Italian disciple. The life journey on which she embarked is both mystical and entrancing, simple and yet extraordinary; a story of courage and endurance, of human frailty and the absolute wonder of human potential. She continues to live primarily in India.